HK USC Lower - Black - Complete in used very good to excellent condition. This is for the housing and trigger assembly and is configured as shown. 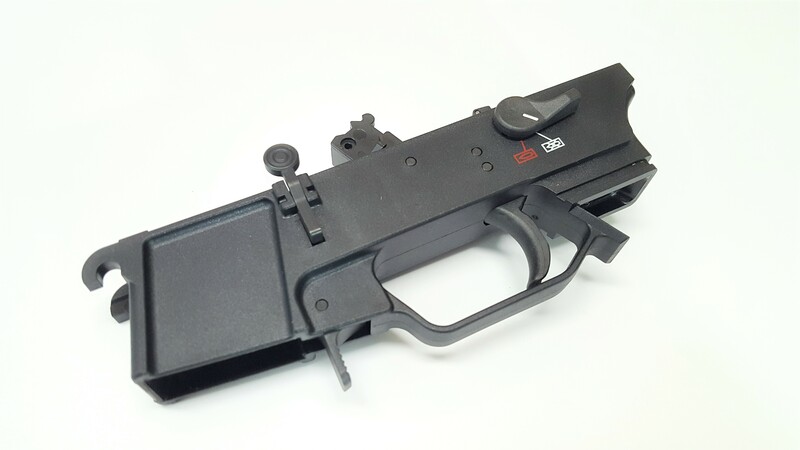 This can ship direct as on the H&K USC, the upper receiver is the firearm and no FFL is required on this item. Stock Photo.